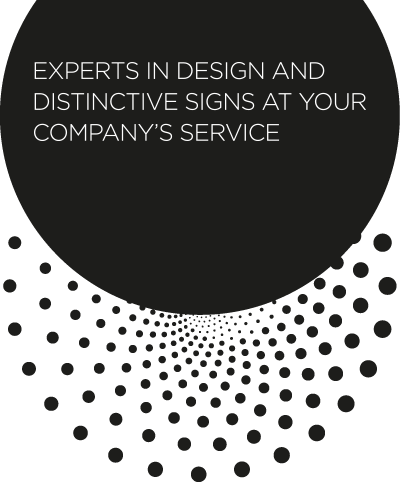 Since 2011, ARENAIRE Law Firm has advised and represented large companies as well as small and medium-size enterprises in the defence of their signs and innovations, as both legal advisors and in litigation. Created by Pierre Massot, our law firm is dedicated to intellectual property law. With our expertise in the design and distinctive signs area, we have set up a tailor-made method for providing legal advice, combining listening to clients, fieldwork and a perfect mastery of the legal context. We also developed an expertise in new technologies, in order to best advise our clients. Since its creation, ARENAIRE has regularly been ranked amongst the top in its profession, starting with the Legal 500 ranking.